"Try" is P!nk's latest single off her sixth studio album, The Truth About Love and it's a masterpiece. The pop/rock ballad is one of the clear standouts from the American singer/songwriter's latest effort and the video is a work of art in and of itself. It's absolutely beautiful! 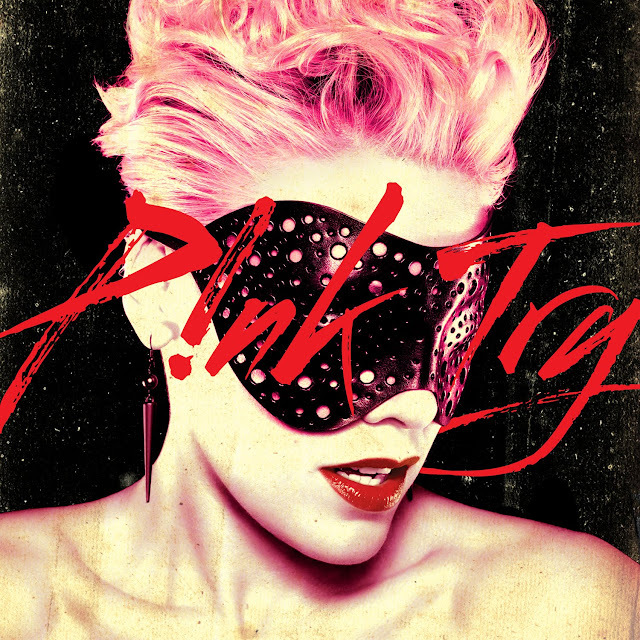 Written by busbee and Ben West and produced by the always phenomenal Greg Kurstin, "Try" went on to become a top 10 hit for P!nk in Australia, New Zealand and Switzerland and peaking (so far) at #50 on the Billboard Hot 100 here in America.